The officials searched the pair's belongings and would not return their passports when asked. Sanef has called on Tanzanian authorities to return Mumo and Quintal's passports as "a matter of urgency" and allow them to leave the country at their own free will, saying, "We need to urgently find out the reasons behind this detention". The two CPJ staff members have now safely left Tanzania. "It is now abundantly clear to anyone who followed the latest developments that Tanzanian journalists work in a climate of fear of intimidation", said Joel Simon, CPJ's executive director. 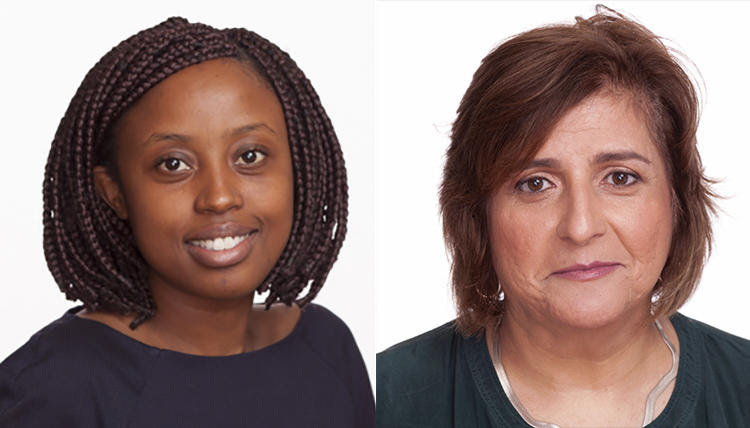 "Angela Quintal and Muthoki Mumo travelled to Tanzania to understand the challenges facing the Tanzanian press and to inform the global public", said the CPJ boss. Quintal works as the CPJ's Africa programme coordinator while Mumo is the group's sub-Saharan Africa representative. He will then engage Tanzanian authorities. Since his election three years ago, Tanzania's President John Magufuli has cracked down on independent media, closing down critical newspapers, while rights groups have protested against the imposition of restrictive laws on freedom of expression.